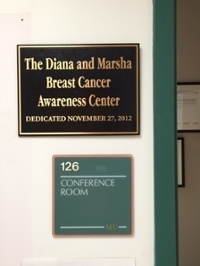 The Diana & Marsha Breast Cancer Awareness Center was dedicated in November 2012 to honor Diana Denenberg Durand, sister of Dr. Dennis Denenberg, and Marsha Gullo Frerichs, wife of Dr. Richard Frerichs. 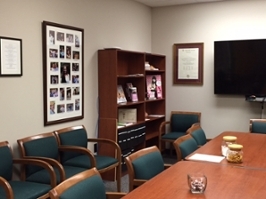 The center has been established through the Breast Cancer Awareness Initiative to provide resources and guidance to students and community about breast health and breast education. The Center is open to students, faculty, staff, as well as community. 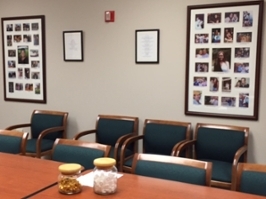 Located at Caputo Hall Room 126, Millersville University Nursing Department.